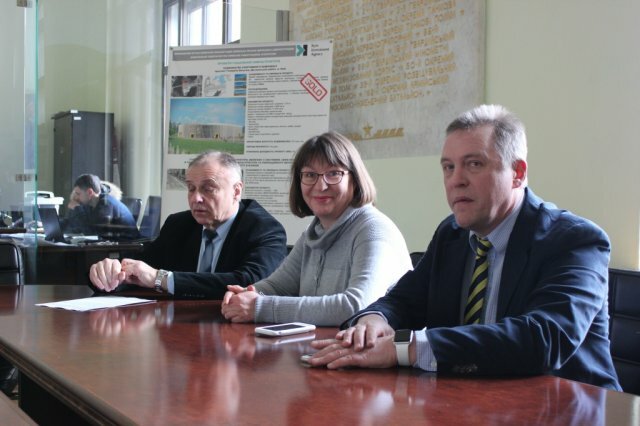 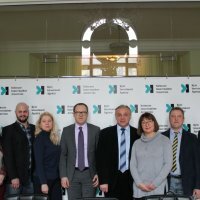 On February 21 an agreement on cooperation within the framework of the ERA-PLANET project was signed at the Kyiv City State Administration between the Department of Information and Communication Technologies of the executive body of the Kyiv City State Administration, the Space Research Institute of the National Academy of Sciences of Ukraine and the State Space Agency of Ukraine and the public organization "SMART SITY HUB". 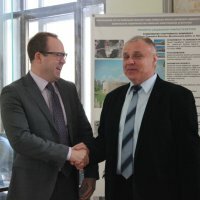 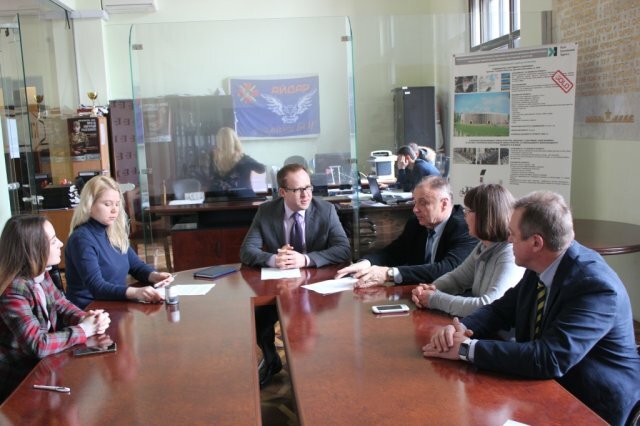 The agreement marks the start of an active phase of cooperation within the framework of the European program HORIZON 2020 (ERA-PLANET SMURBS project) between the scientific community, Kyiv city authorities and the public smart city community on the implementation of innovative solutions in the area of building a smart city to improve the safety and comfort of living. 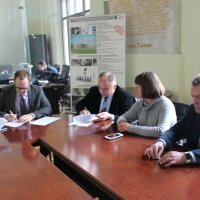 The ERA-PLANET project aims to create a single European Earth observation research area via coordination national and regional research programs. 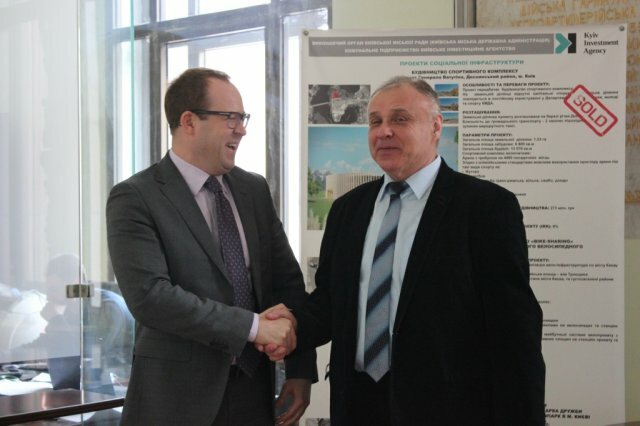 Thus, in particular, the main tasks of the SMURBS project are the monitoring of the environmental situation in the city (in particular air quality assessment), the assessment of the growth of urban agglomeration and the prevention of the consequences of emergencies through the use of unified modern information technologies and remote sensing data.